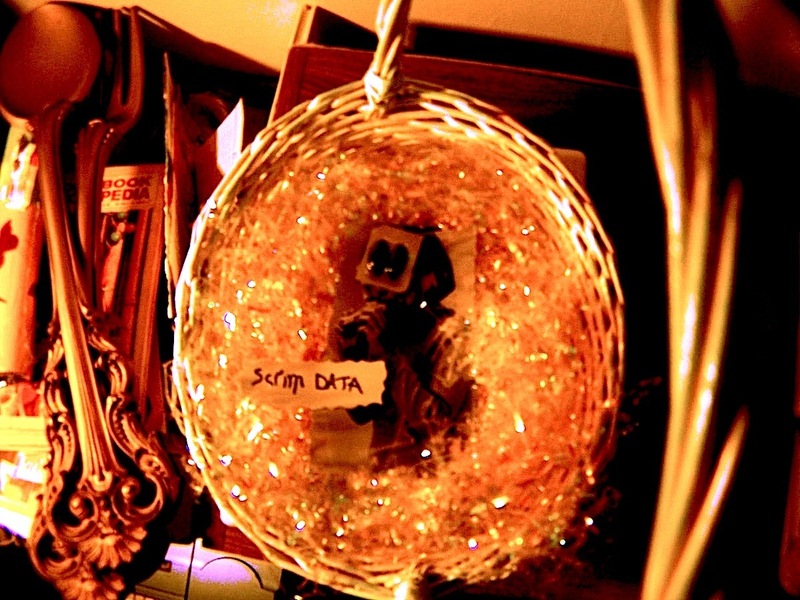 Random recordings dating from 2008-2011. 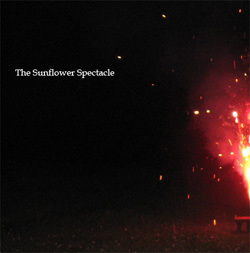 The Sunflower Spectacle would like to thank: family, friends, and you. 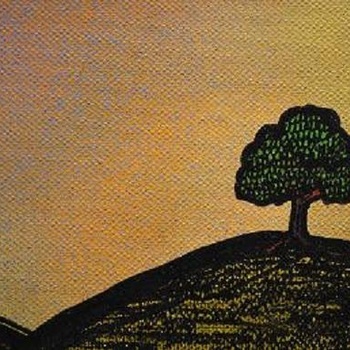 Recorded in Various locations in the Johnstown and Indiana Pa area. Dedicated to the Christmas memories of the past, and the people, places, and things, that created them. We will never forget these memories, and we will never forget you. Merry Christmas Conor James Shoff. Emmett and Mary, February 14th, Higher Fives, The Lampshades, The Upstairs, Brandon Locher, Dane Adelman, The Anti-Corn League, Endless Mike and The Beagle Club, Cones, Siamese Dream, Laika The Astro-Hound, 1929, Muscles For Bones, Easy Tiger, Kevin Horvath, Latitudes, Boy, Lung Rip, Dan Oatman, A Brand New Jersey, Drought, Mean Streak, Hit Sounds International, Pk Harmon, Dallas Zimmerman, Steve Earl Scruggs, The Travelin…Javelin…Band, My Idea Of Fun, and sleigh bells. 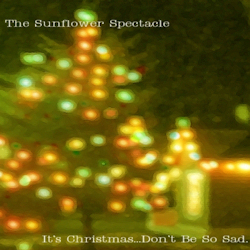 For more information on The Sunflower Spectacle please visit us at www.myspace.com/thesunflowerspectacle or email or call Chris Kupchella at kpchll@yahoo.com or (814) 418-5645. Despite what you may have heard he loves to talk to people. Especially on Christmas. Please visit 709 Railroad St.